Research shows that high intensity interval training (HIIT) is a superior form of cardiovascular exercise. Short bursts of activity personalized for your max heart rate using MYZONE monitors bring you to the benefit-rich anaerobic zone in a fraction of the time. In English? FFC’s Performance Training Center classes will allow you to reap the benefits of lean muscle gain, body fat loss and improved cardiovascular shape by working smarter, not harder, in a supportive, small-group environment. 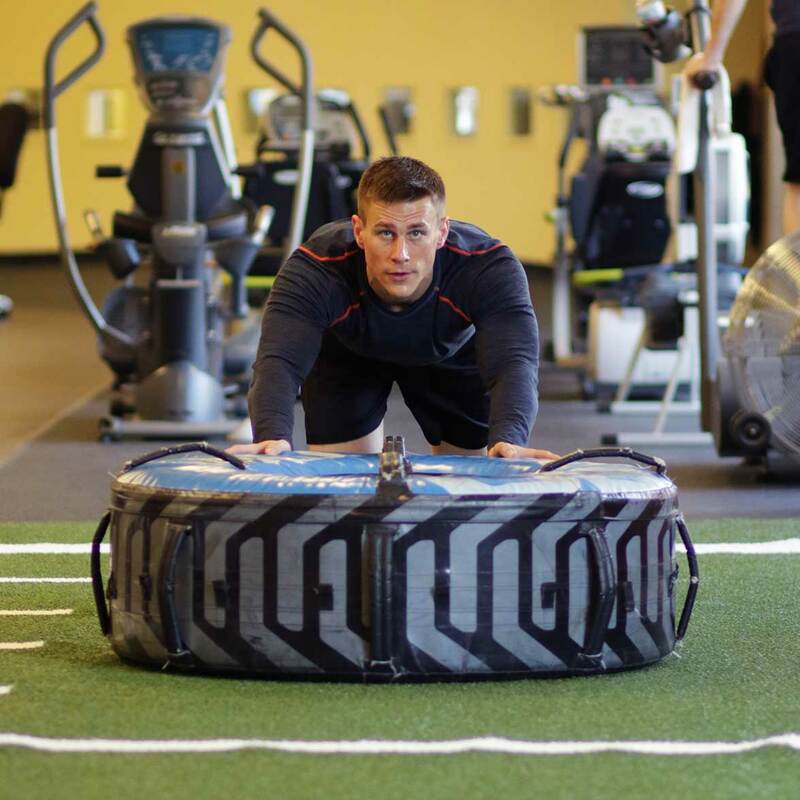 Whether you are a beginner interested in supervised circuit training or an athlete looking for high-intensity conditioning, you can expect results. High-energy, motivational coaches will help you achieve goals you didn’t know you had, while the friendly competition and comradery will allow you to thrive and keep you coming back for more. With Performance Training at FFC, you can expect to achieve maximum results. Data-driven MYZONE heart rate monitoring systems with real-time feedback. Efficient and functional programming designed for every fitness level ensure you’re getting the most bang for your buck. Cardiovascular challenges, core-strengthening exercises, Olympic lifting techniques, plyometric moves and explosive athletic drills. A fresh, ever-evolving routine you’ll never get tired of. Try a free PTC class on us! Available at: Gold Coast, Lincoln Park, Old Town, and Park Ridge. Fill out the form below and a member of our staff will be in touch with you shortly. All fields are required. * Must be 18 years or older and present a valid photo ID with Illinois address upon arrival. By providing your mobile number, you acknowledge that FFC may contact you via SMS if applicable.